The Diocesan E-Chronicle is the electronic newspaper of the Diocese of Hawai'i and is published every other month. Unlike the E-News that is used for announcing upcoming events, the E-Chronicle reports on events and activities that have occurred, and contains feature stories on the many wonderful people and ministries in our Diocese. Special articles from around the broader Episcopal Church are also included. We encourage all churches to submit articles and photos of events taking place in their communities and e-mail it to Communications. Be sure to include photography credits and supporting information. Listed below are archived issues of the E-Chronicle with a description of some of the topics in the most recent issues. Please note that some of the links in the 2011 issues may no longer work. October 2017 (Corrected) - Bishop's Message: Feast of St. Francis; A Celebration of the Life of the Rt. Rev. 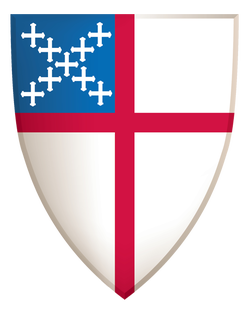 Richard S. O. Chang; House of Bishop's Fall meeting; Clergy Retreat; Episcopal Church responds to hurricanes and events around the world.